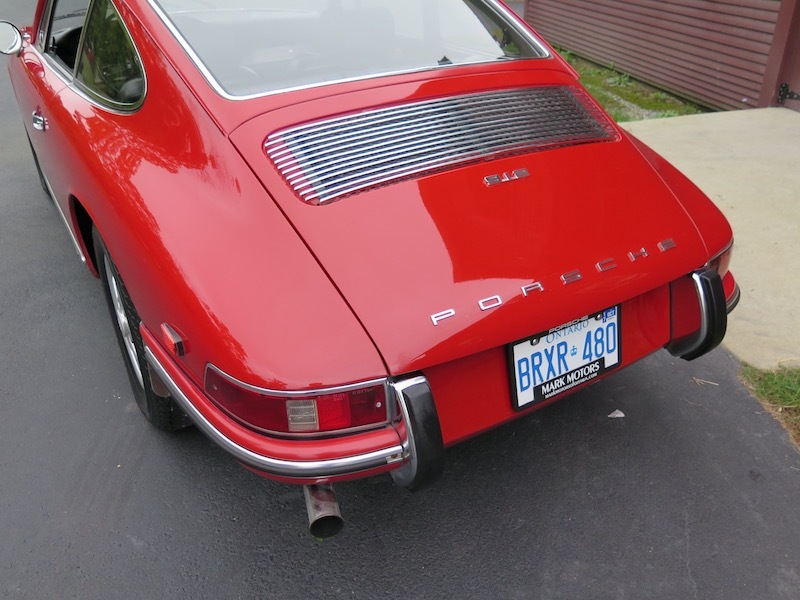 One of my all time favorite Porsches. 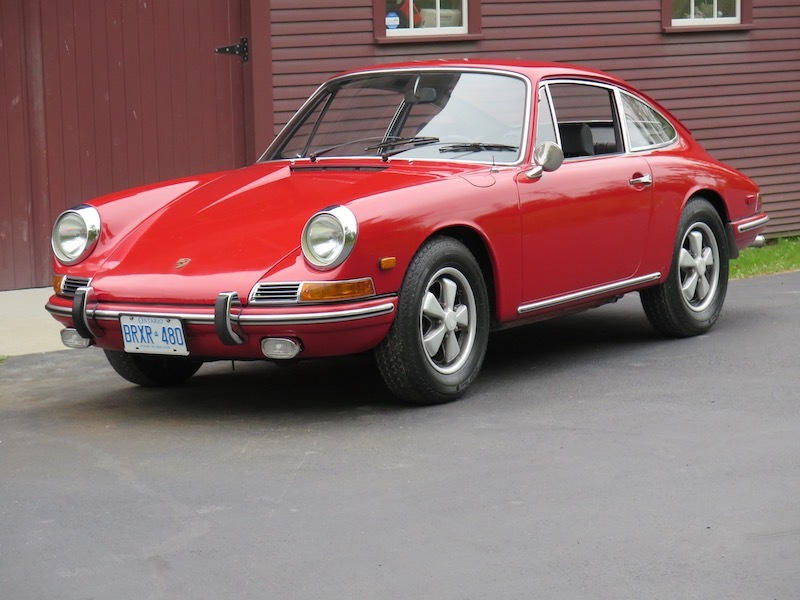 This car is exactly how you want to buy a classic, full and exacting records from new. Nearly every gas fill up is recorded! Full books and tools, lovingly maintained, matching numbers, runs and drives perfectly. I drove it to and from work recently and never fails to put a smile on my face. Effortless to drive in every way, much quieter and more settled than a 911. 5 speed transmission, CoA on file.